The Groom | Wedding Tips ARE YOU A SUPPLIER? The groom also wants to look his very best on the wedding day, and inspiration is endless here too. 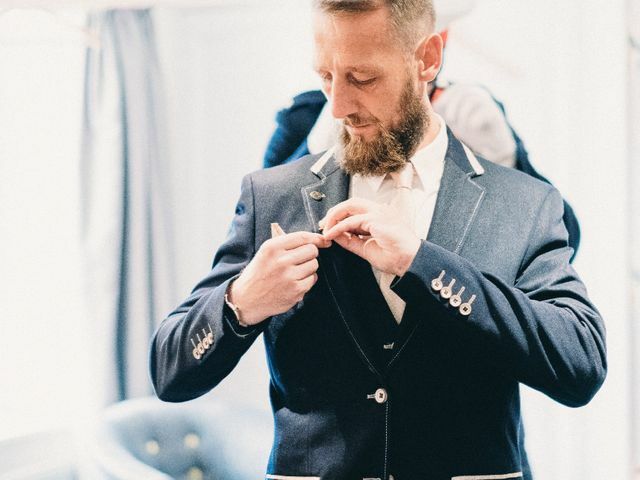 From classic looks to more modern looks for fashion-forward grooms, we offer the latest trends and styles and tips to get the most handsome look for your wedding day. It’s time to makeover your mates for the big day. 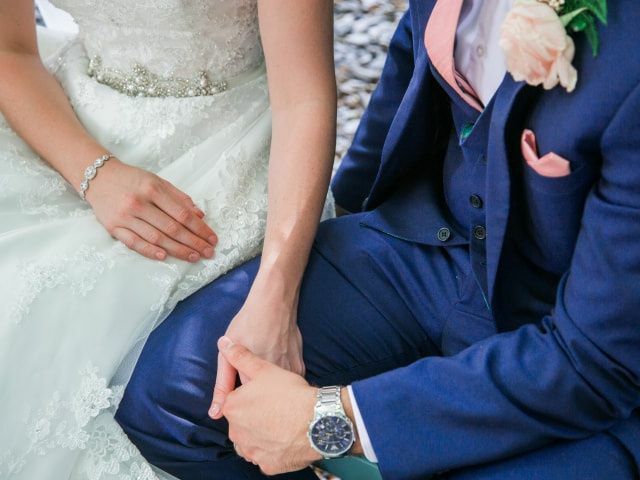 If you’re having trouble choosing their wedding ensembles, read on. 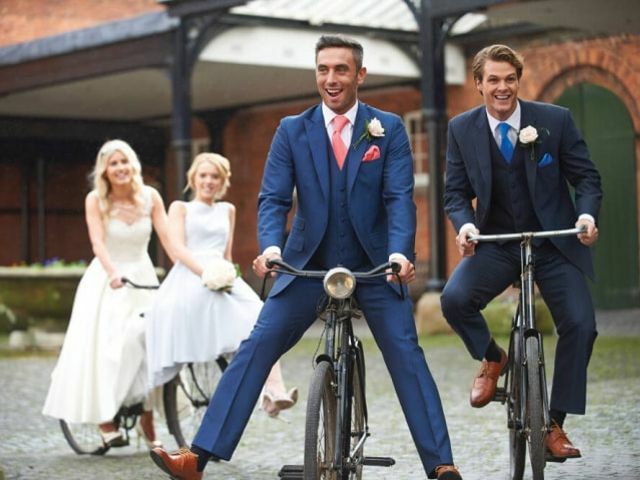 Hey grooms, want to save a few £s on your wedding attire? Of course you do! Here’s how to be a savvy shopper. 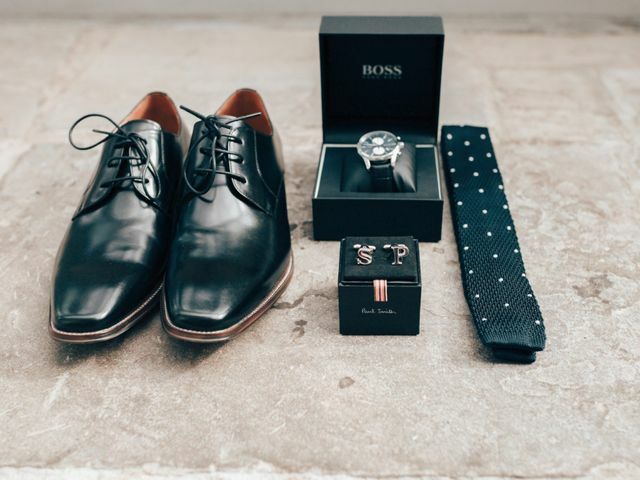 After you’ve found your suit, tuxedo or other ensemble, it’s time to add on the accessories. Here are all the extra pieces you may want to include on your shopping list. 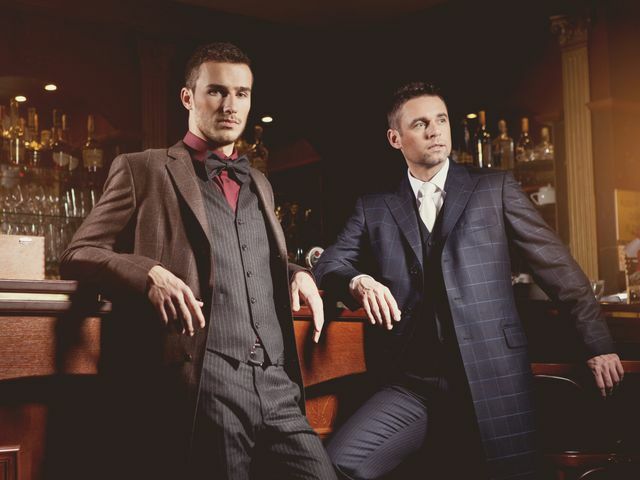 Groom’s fashion is becoming more and more innovative, yet classic cuts continue to be the preferred choice. Here’s a rundown of the most popular styles of suits. 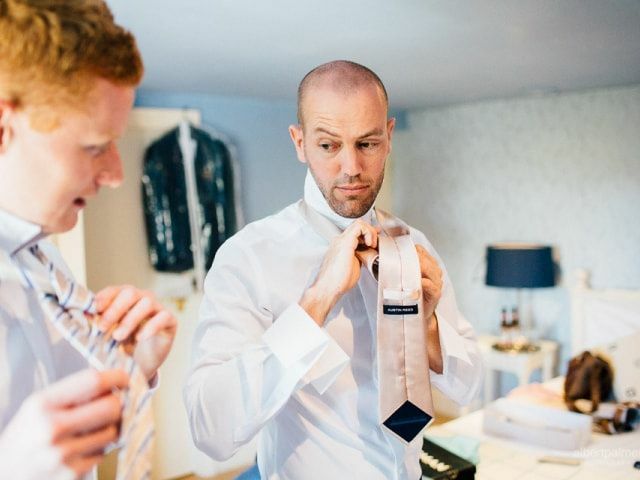 Picking a shirt for your wedding may not be a priority now, but the time will come and you'll be happy you learned about these great shirt styles how to find the right fit. 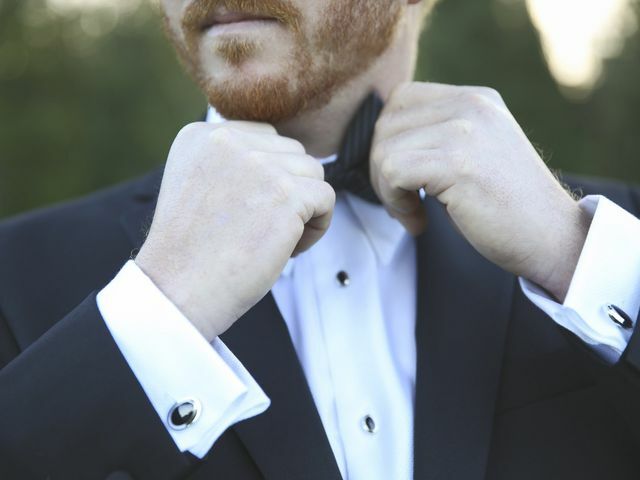 With the help of our tips you'll be the most stylish groom ever. 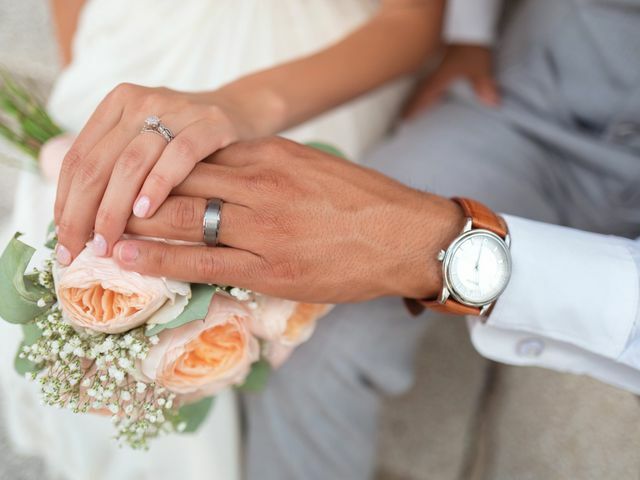 Men tend to be creatures of habit, but they will probably go through a little extra effort on the wedding day to look their best. These 7 tie knots might inspire him to try something new for the big day. 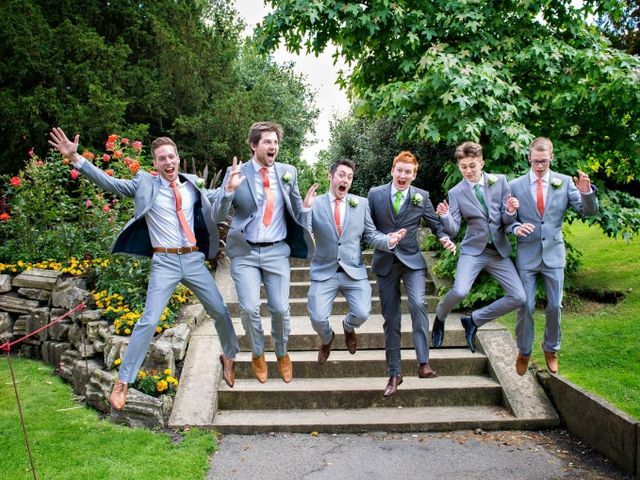 Every groom wants to look his best on his wedding day. 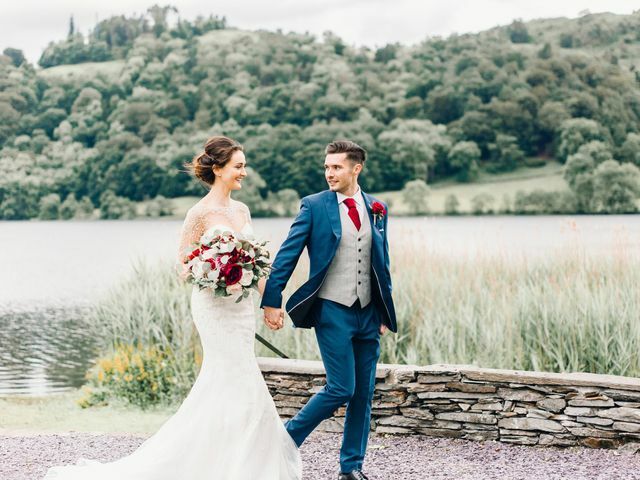 Although they may not take as much time to find their suit for the wedding as brides do to find that perfect dress, they also need to start their search with enough time in advance. 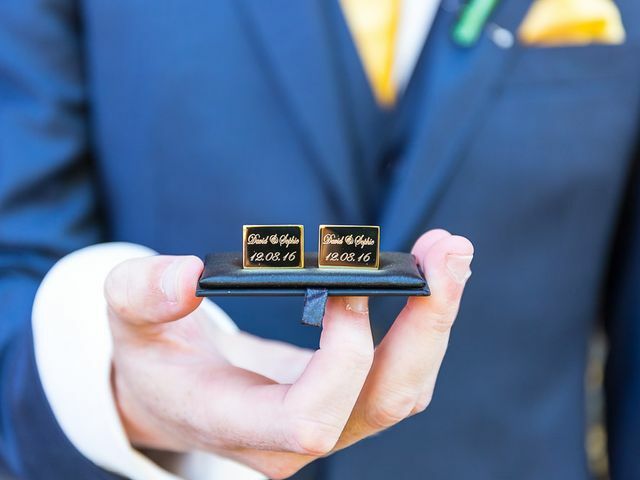 If you're a groom-to-be and want to add something extra to your white shirt and suit on the big day, a special pair of cufflinks could be the perfect way to show off who you are in many fun and stylish ways. With the summer being closer, we are excited watching the new tendencies in groomswear for 2016. Combine some of this new trends to match a breathtaking bride, with a spectacular groom.